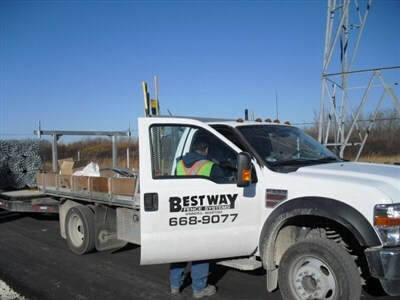 Service Calls, and Repair Calls are welcomed at Bestway Fence Systems. These calls are taken during business hours, Monday through Friday. For prices and rates please feel free to contact us via e-mail, telephone, fax or post. We look forward to hearing from you. Copyright © Bestway Builders (1981) Ltd.